Check out this full spread in the paper! 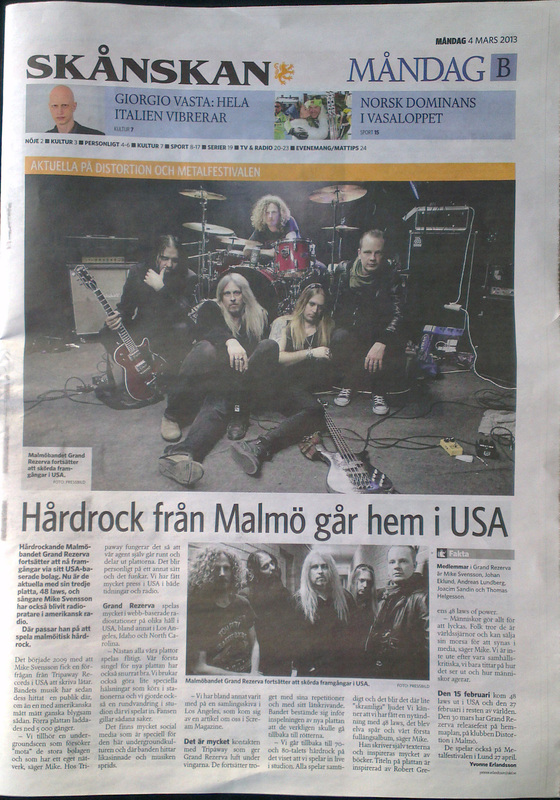 Check out this full spread in Swedish newspaper. 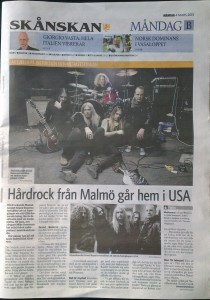 The headline says “Hardrock from Malmö, that makes a mark in the USA”. They interviewed Mike on the new album “48 Laws” and how the recording of the album came along. They also talked about how important the fans are.